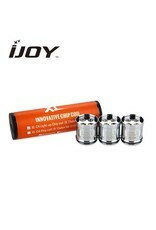 The Limitless XL C3 Light Up Chip Coils by iJoy/Limitless are visually striking coils that offer a high-performance vaping experience. 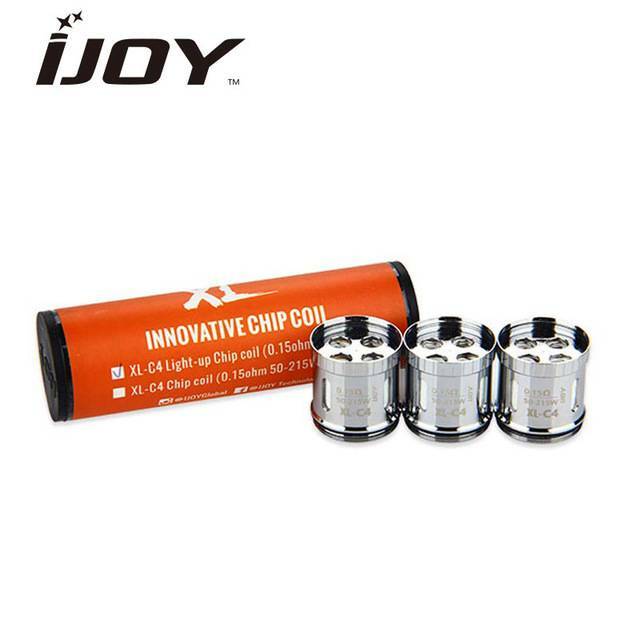 The coil is built with a red LED indicator light that activates upon firing your device. The Limitless XL C4 Light Up Chip Coil comes with a Quad, vertical Kanthal coil arrangement with a 0.15 ohms resistance that’s rated within the 50W to 215W range.